An opportunity for you and your friends to travel into the Czech countryside. Besides better rates on food and lodging, you will find most places far less touristic. Our aim in promoting these destinations is not to spoil them, therefore these trips are limited to 7 participants. Also, we offer the option of one way passage, with the hope that visitors (young and old alike) will avail themselves of the wonderful hiking trails, rivers, and network of train lines, to stay a few days and explore. In addition to the remarkable nature, each destination also boasts historic castles, chateaus, ruins, and breweries or wine cellars. and a cultural significance that sets it aside from other destinations. During the drive to any of these destinations, you can pick up valuable tips from our drivers who are fluent in English, and familiar with the particular areas we will feature as part of this offer. Litomyšl and Polička are located in the Czech Moravian Highlands, a natural landscape which is sure to please visitors with various interests.While there is a long list of places to see, of particular significance are Josef Vachal's seminal work, Portmonium, and the gallery featuring the sculpture of Olbram Zoubek. 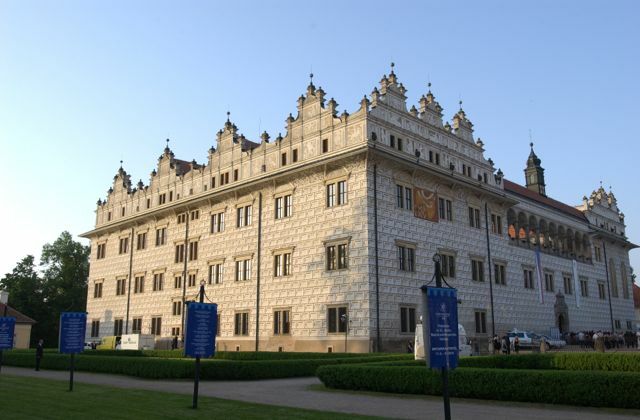 For classical music lovers, Litomyšl also hosts one of the most important classical music festivals in the country (www.smetanovalitomysl.cz) at the impressive renaissance chateau. 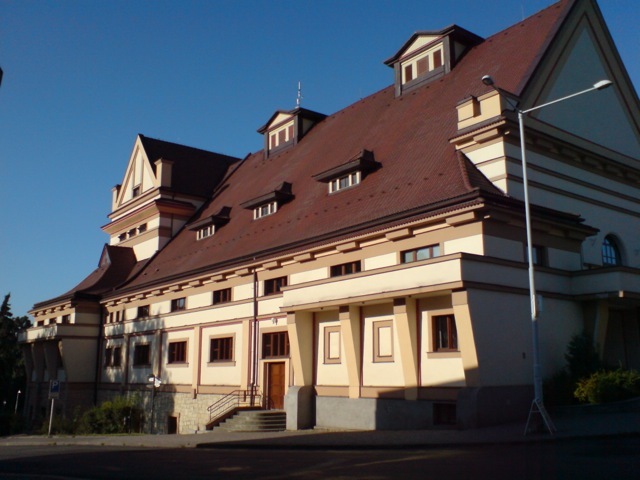 Most visitors to Litomyšl complain that they wish they had more time to spend here. 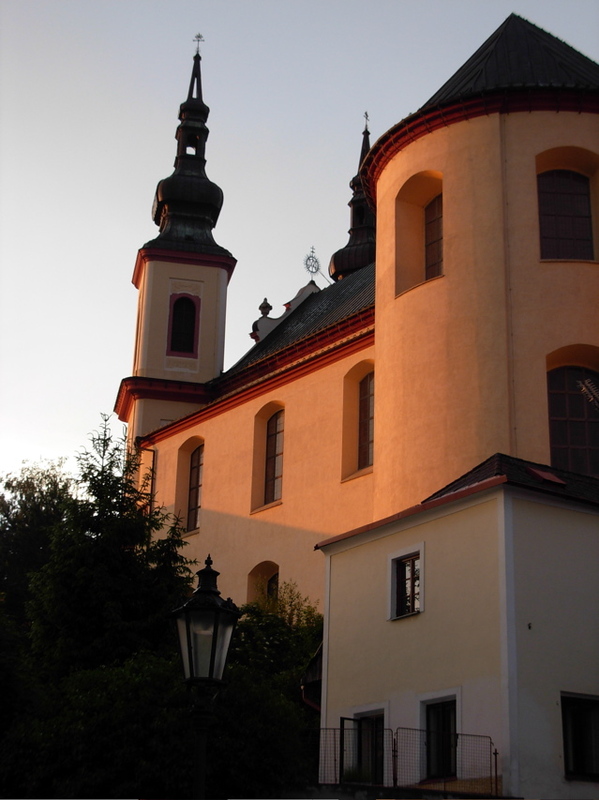 Beyond the town of Litomyšl, there is the rolling hills that lead to Polička. While this is only a sleepy provincial town, it still has the characteristic walls of a fortified mediaeval town, which most other towns lost due to urban development. Surrounding Polička, the villages and nature is some of the most undisturbed in the whole country. Although this area is not considered to be a National Park, it does hold a special place in the hearts of most Czech people. Hiking from village to village gives visitors the feeling of traveling back in time, as the landscape full of cottages and farmyards recall a way of life long gone in other more developed nations. Finally, while you won't find many other foreign tourists here, there is no limit to the good nature of the locals you may come across. 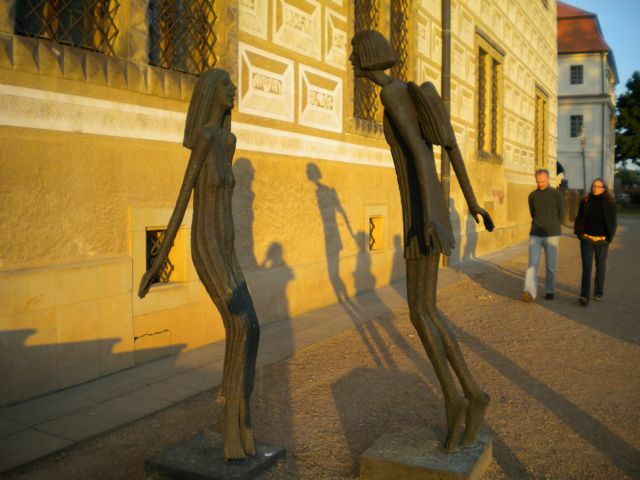 Most will gladly introduce you to a more playful side of the Czech Republic. Even the best guide books can only make passing reference to this. To be sure, these trips into the country are not scripted, but instead what you might find, if you are alert, is the true spirit of Bohemian. Comfortable transportation in private vehicle to or from Litomyšl (with possibility of stops at other worthwhile towns and points of interest). Recommendations for hotels, restaurants and special sites, as well as booking.